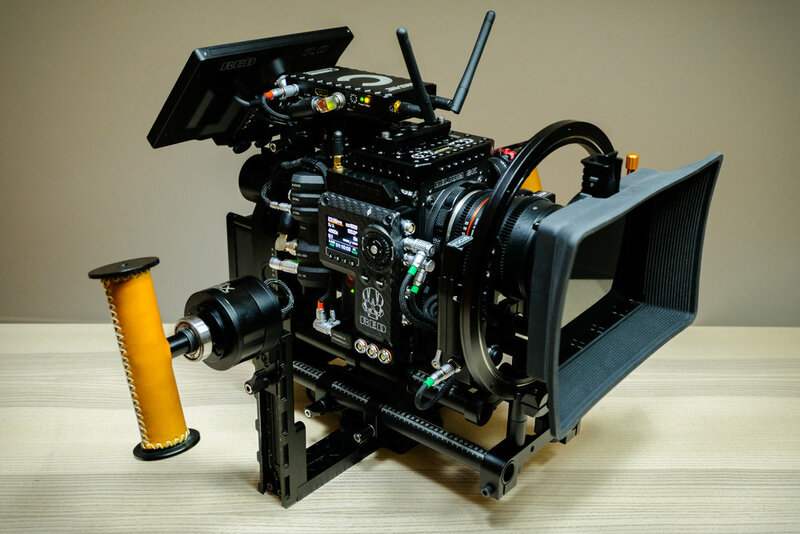 Red’s flagship camera with its full-frame 8K sensor sits at the heart of this production package for use in studio or on location. Lenses and camera accessories available a la carte. A 3-axis stabilization gimbal in a compact and versatile footprint, capable of supporting a 20lbs payload and performing continuous 360 degree rolls.